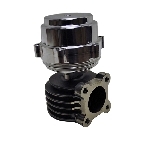 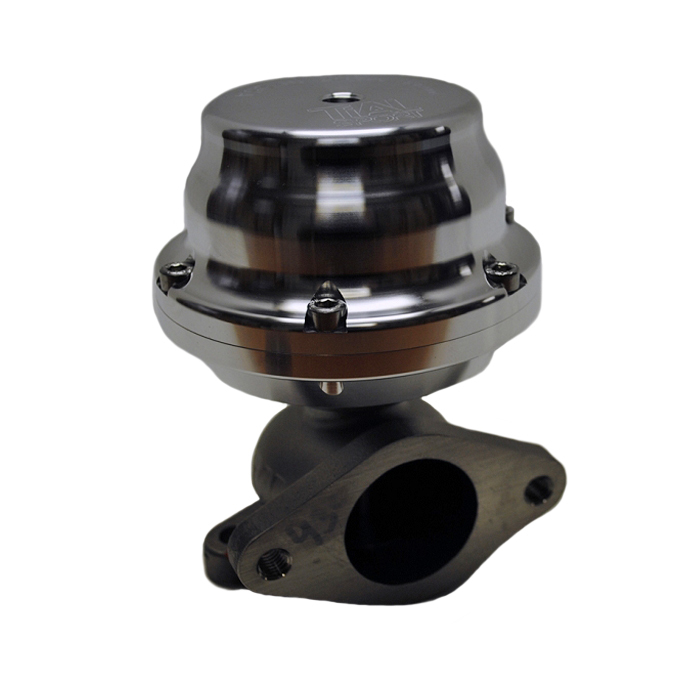 One of the most popular performance wastegates on the market, the TiAl 38mm wastegate provides a compact package for those tight installations and is constructed from high temperature alloyed materials that provide consistent and reliable operation. 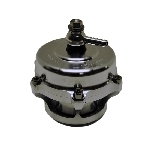 The popular two (2) bolt mounting flange configuration allows interchangeability with the Deltagate and other popular performance wastegates. 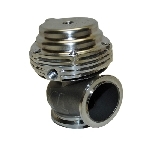 All Tial 38mm wastegates are shipped complete with stainless steel inlet and outlet flanges in addition to mounting gaskets and pressure plumbing hardware.